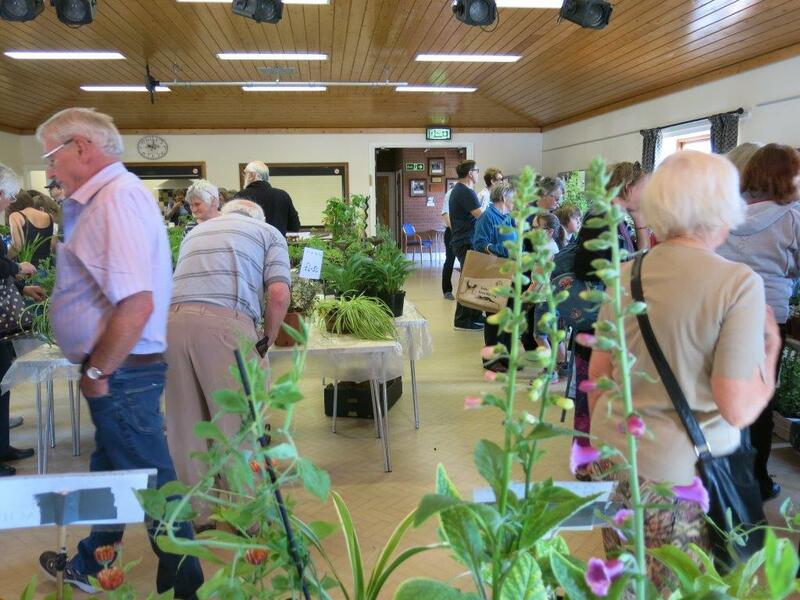 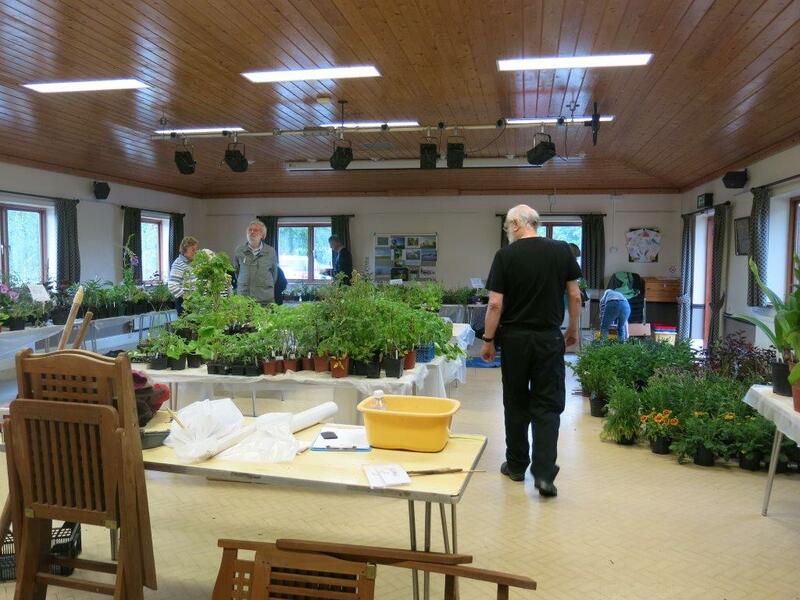 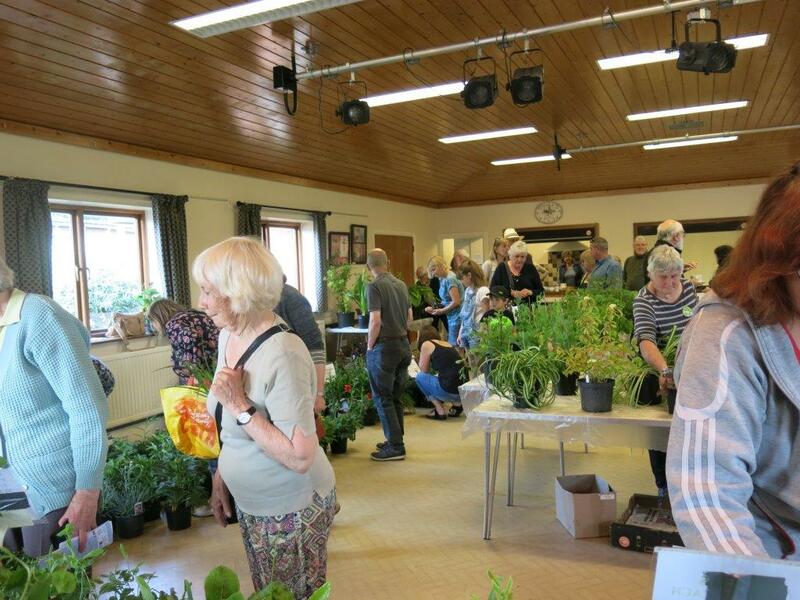 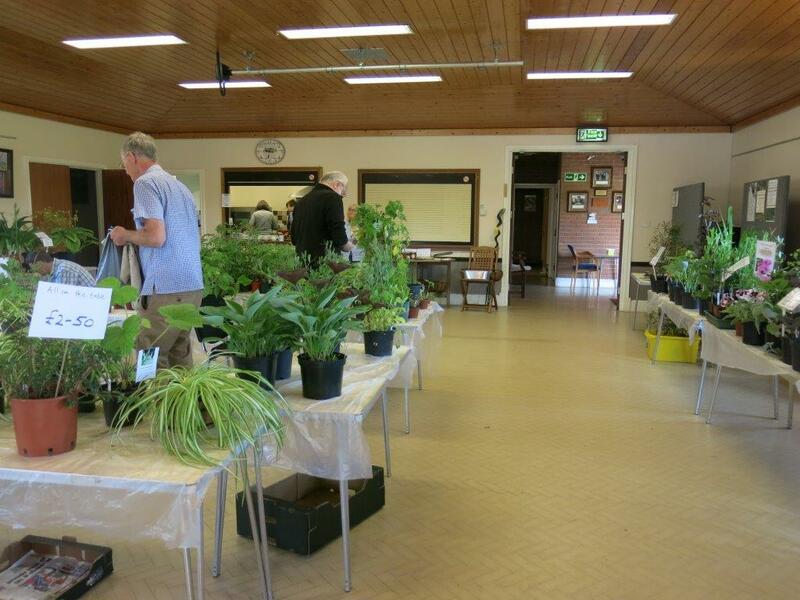 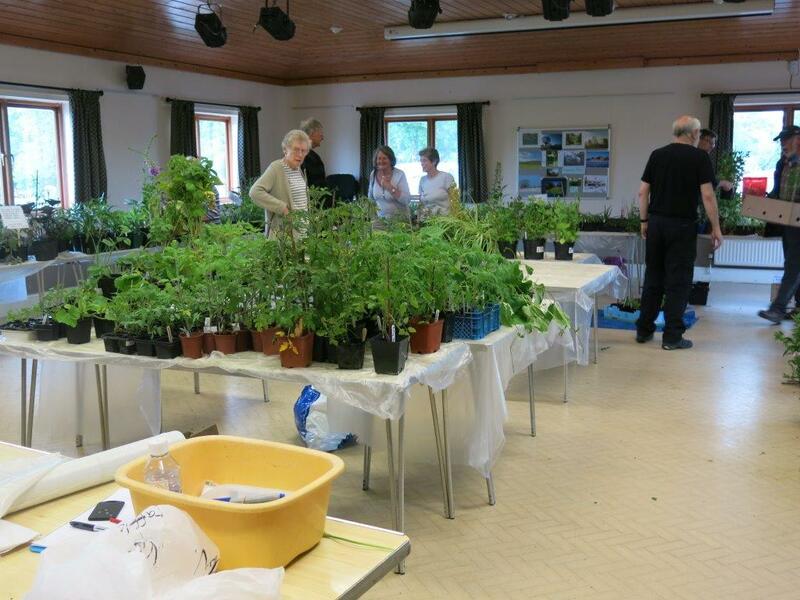 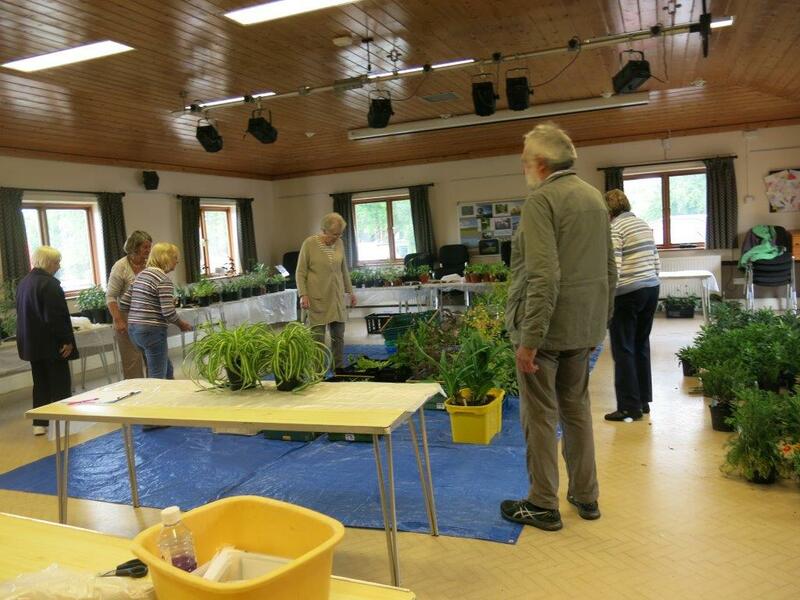 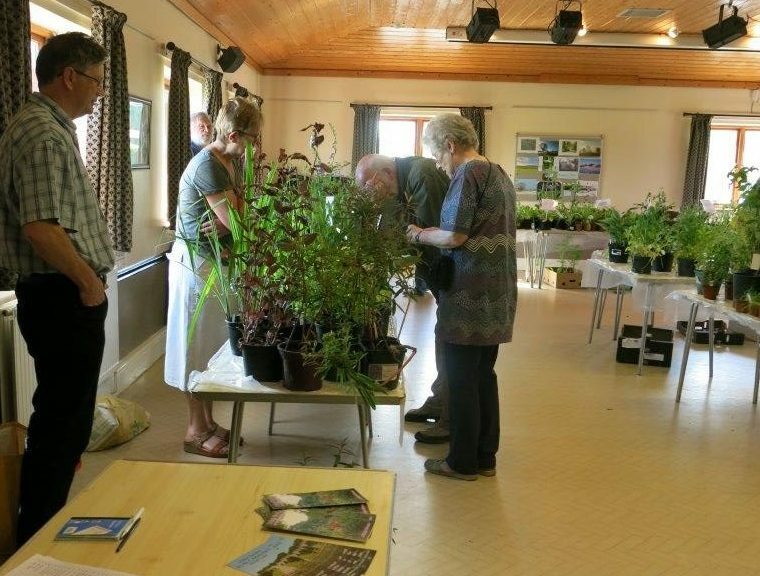 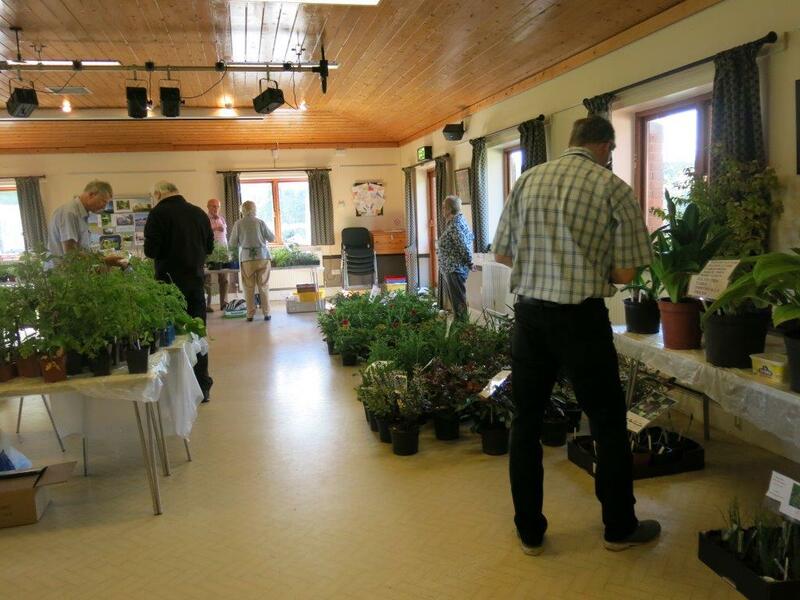 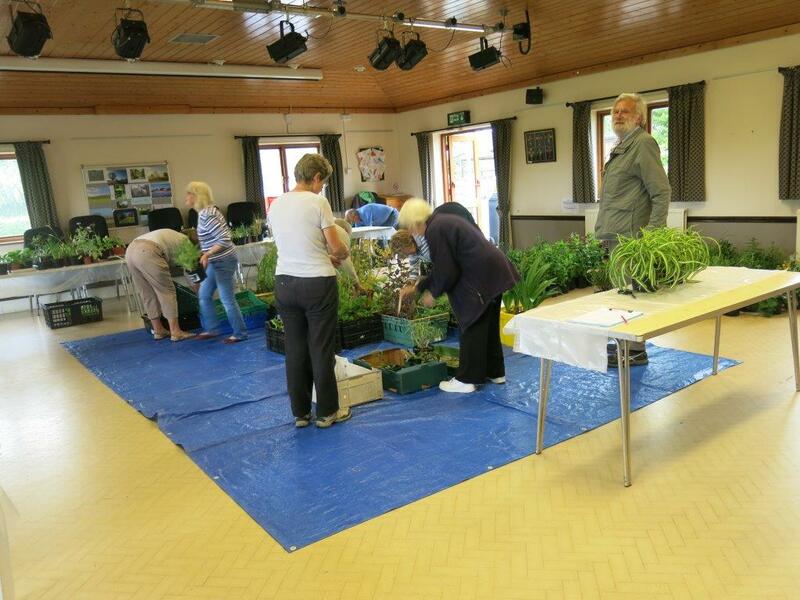 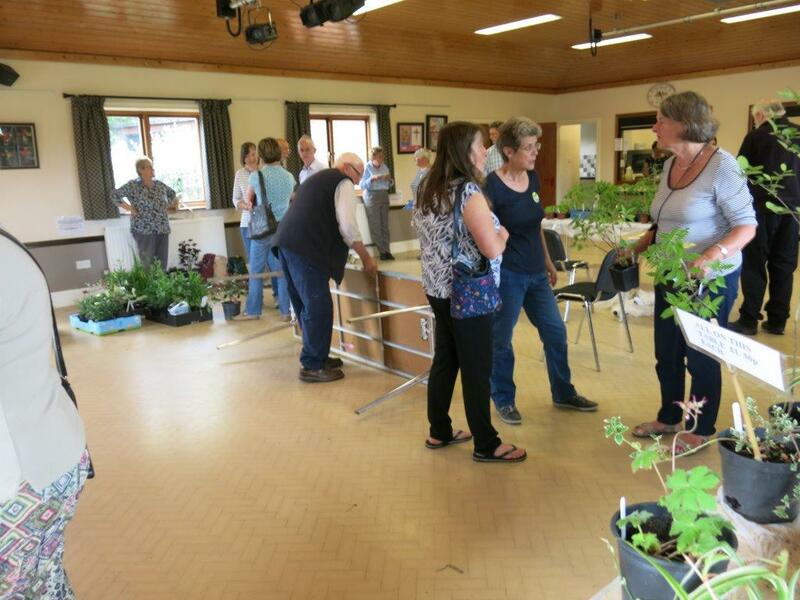 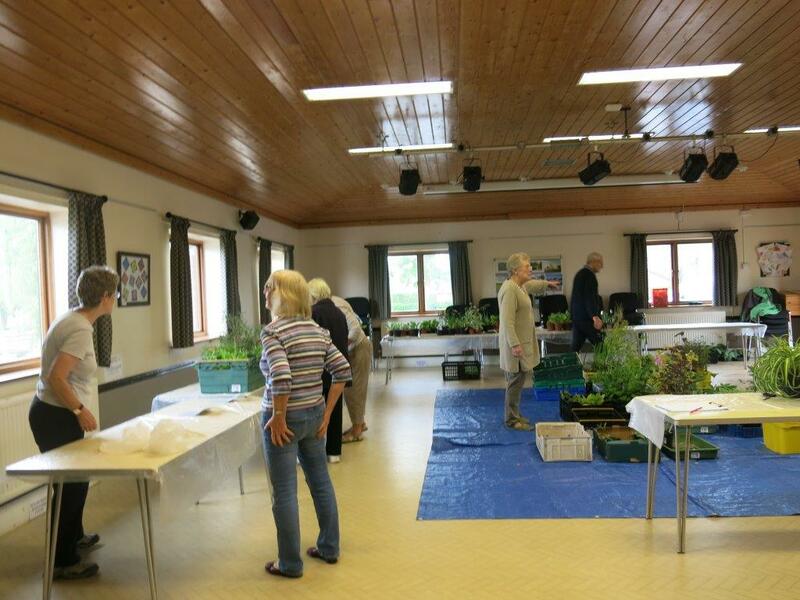 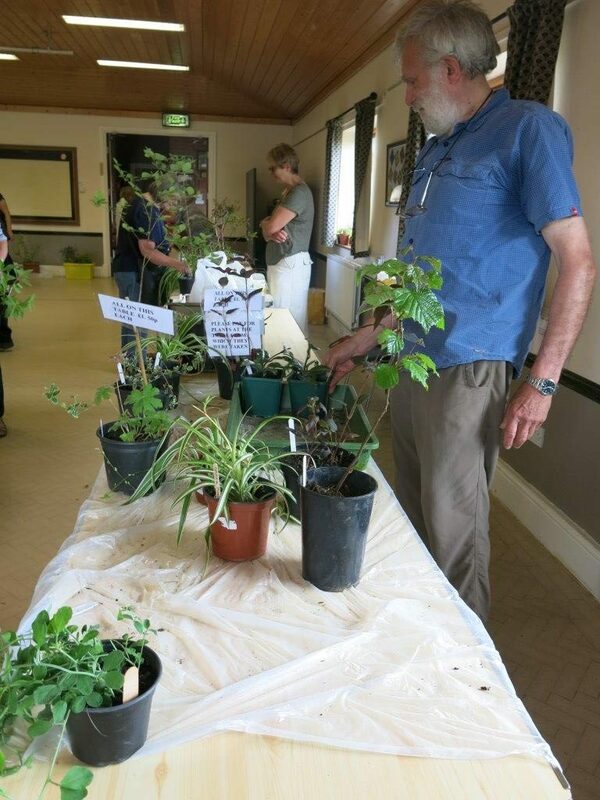 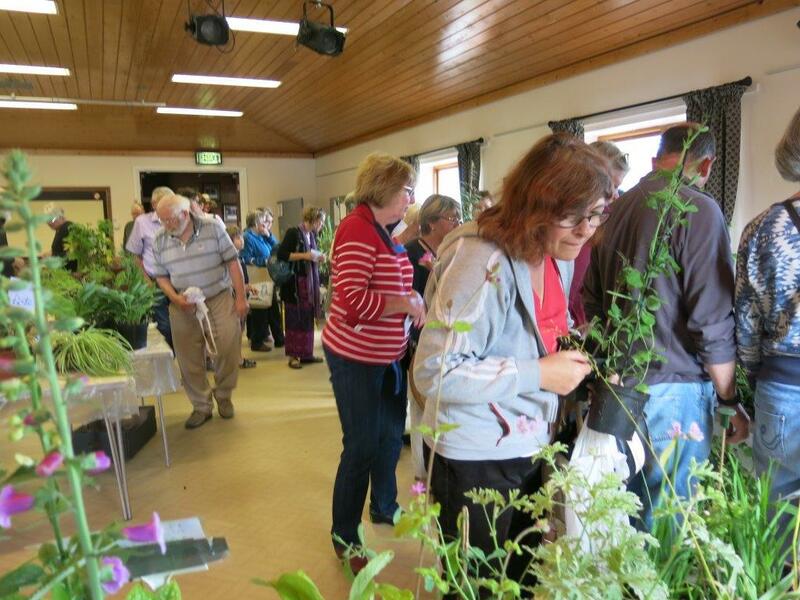 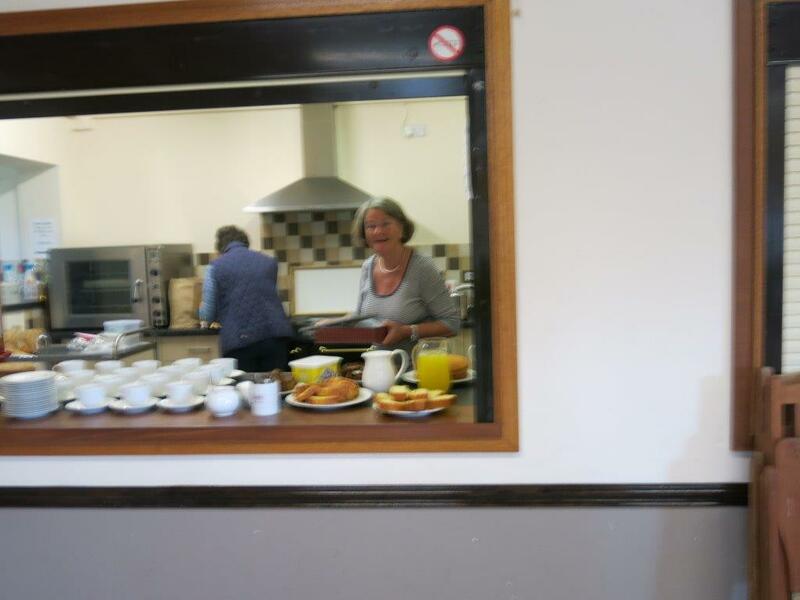 The annual Grand Plant Sqale was held on 4th June in the Village Hall. 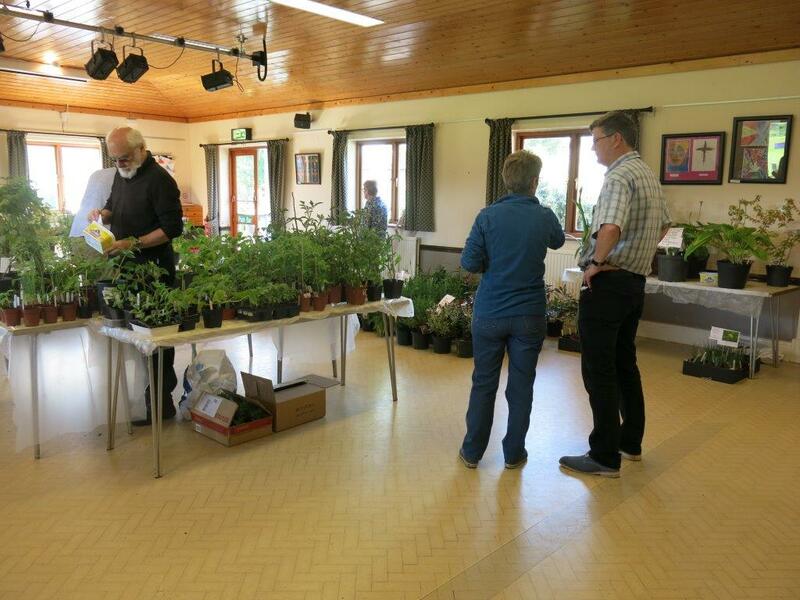 A large number of plants grown by members over the previous months were on sale from £1 upwards. 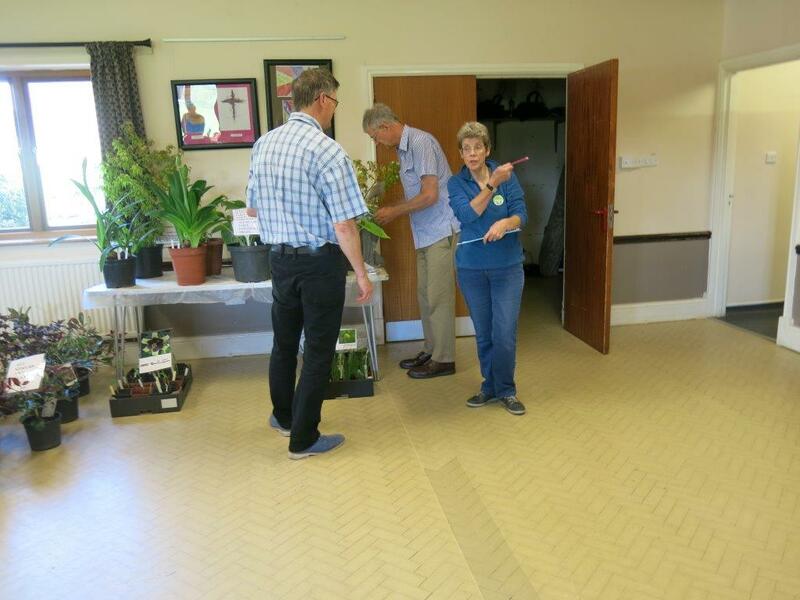 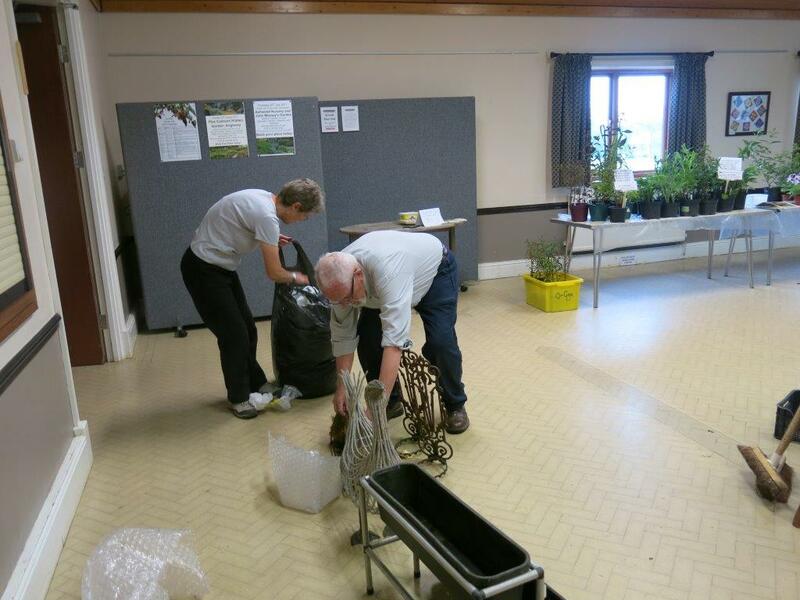 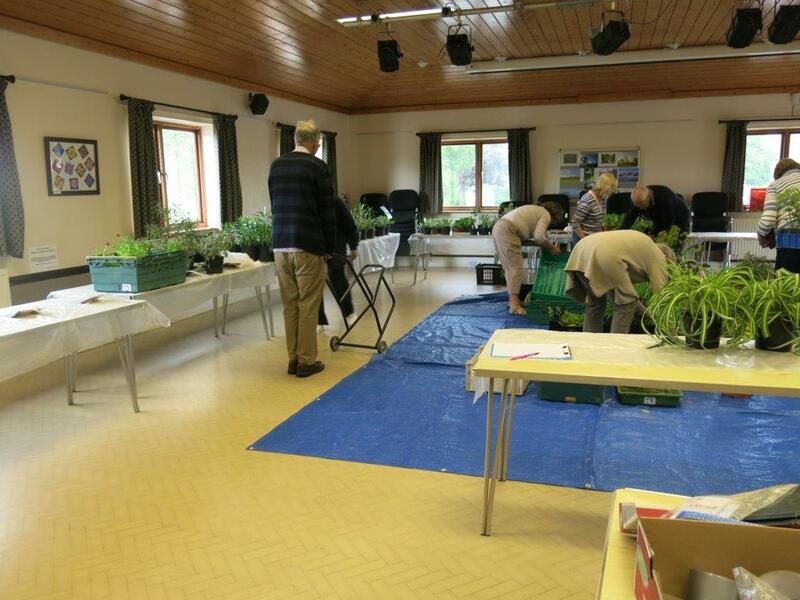 On the previous Friday evening the plants were set out in the hall ready for the sale itself. 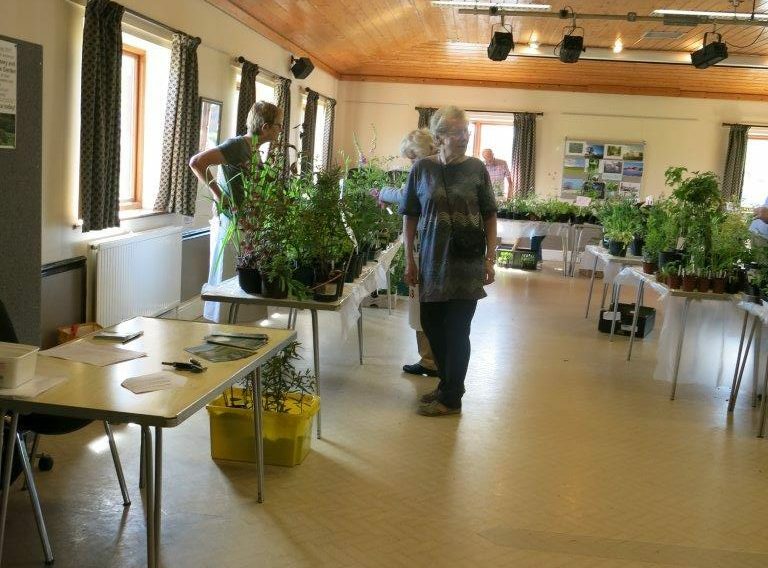 As always a queue had started to form a few minutes before opening and as the doors opened at 10 o’clock the hall was filled very quickly. 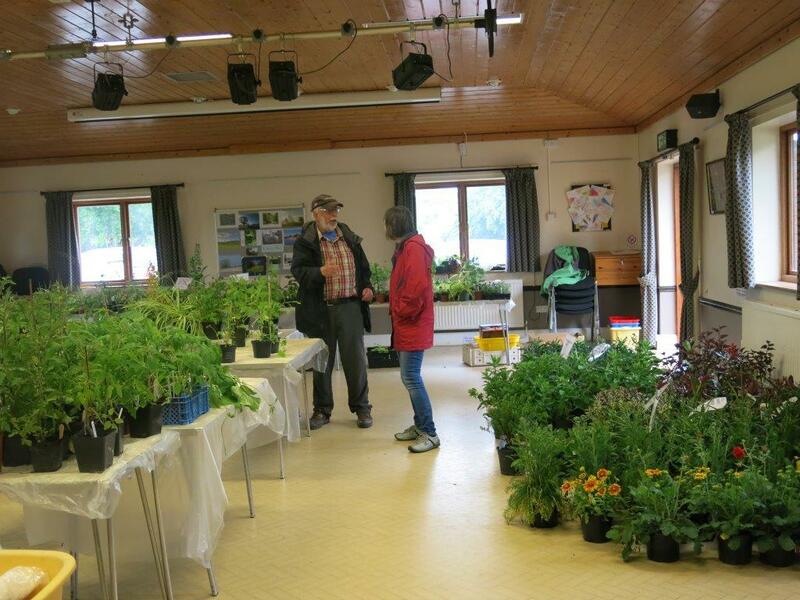 Over 80 people, plus many children, came along and within an hour most of the plants had been sold. 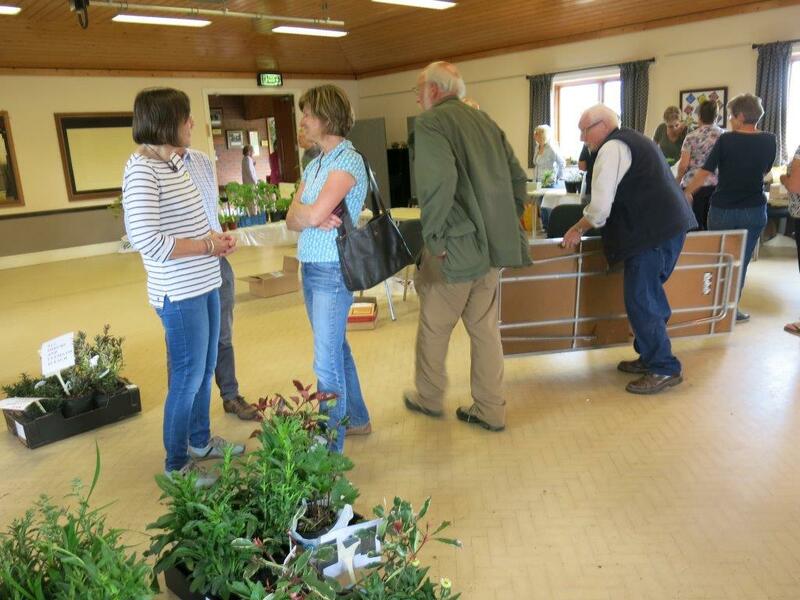 The proceeds of the sale go into the club’s coffers to help fund the meetings and activities that the club organise throughout the year. 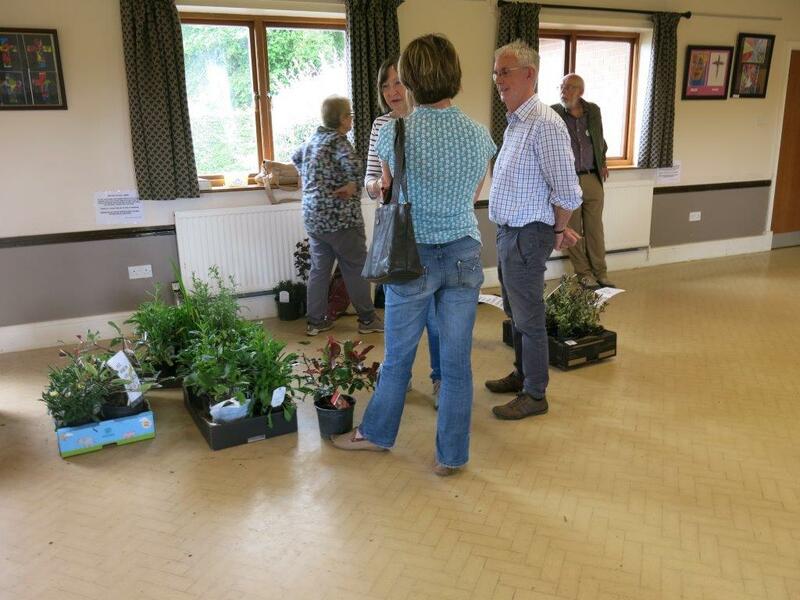 Thanks to all the plant grower, those who helped on the day and to all those who came to buy.